Contrary to popular belief, most cats can be trained. 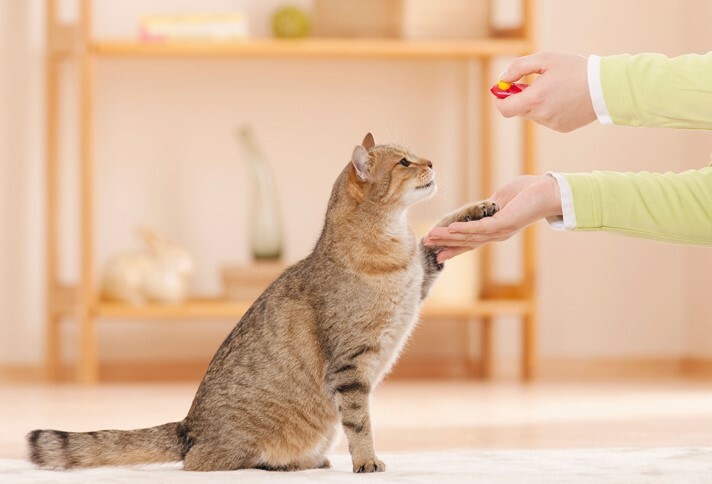 Owners can reinforce desired behavior in food-motivated pets by applying the treat as the cat completes the wanted behavior. The goal is to elicit the wanted behavior first so that you can reinforce it. 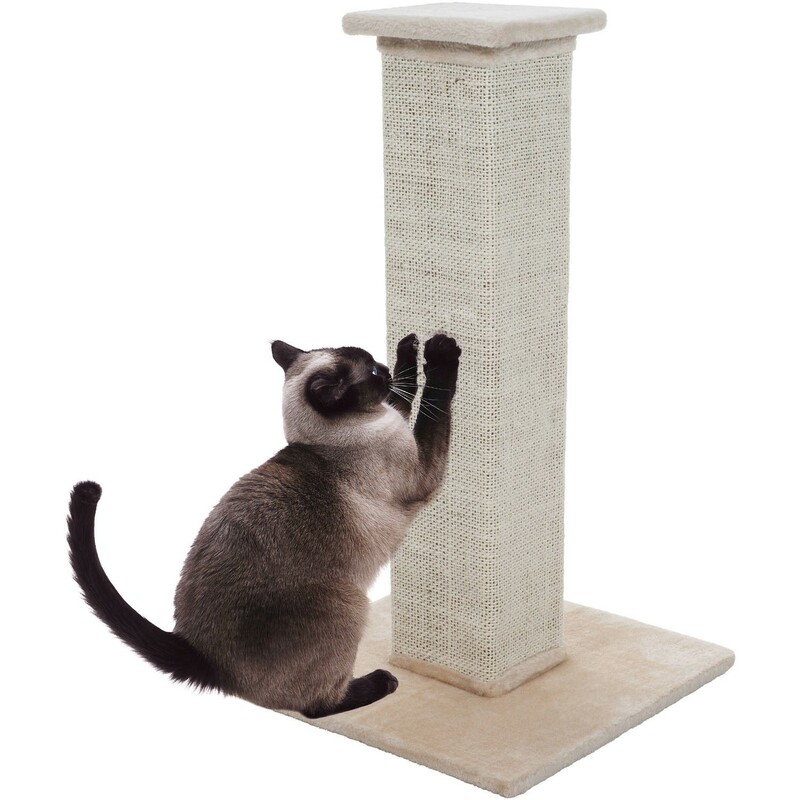 We supply cats with adequate scratching surfaces so they can exhibit their normal behavior. 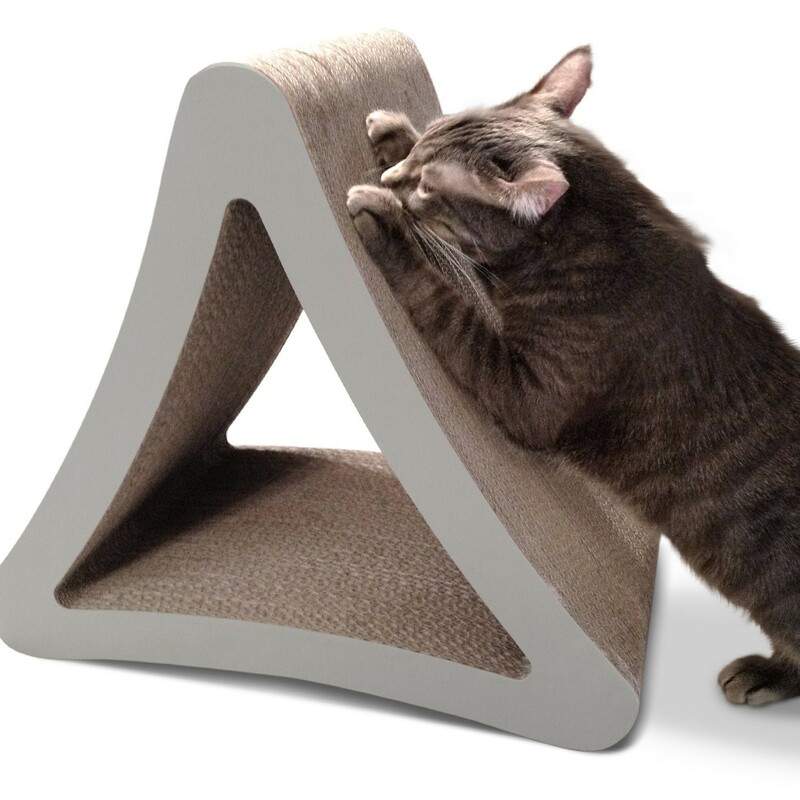 There should be at least 3 angles of scratching surfaces: Straight Vertical, Flat on the Ground, and 45 Degree Angle. 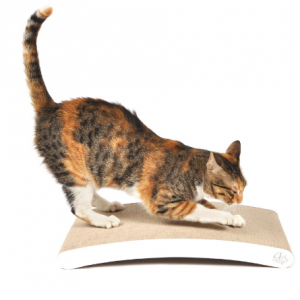 Each cat will prefer different types of scratching surfaces and angles. To elicit the wanted behavior (scratching on the posts/pads and not on furniture), bait the surfaces with cat nip to attract your cat. Get a high-valued treat and clicker ready. After your pet is attracted to the cat nip and starts scratching at the pad, wait until the exact instant that he or she is finished scratching, and then “click” and say “good job!” and give 1-2 treats, but only one at a time, letting the pet finish the treat before giving the next. Occasionally you should “jackpot” a successful scratching - giving about 5 treats or something else they really like, again one small piece or treat at a time. Varying the reward helps to improve retention of the behavior. Ideally you should have treats and clicker on your person. Anytime you see appropriate scratching, or hear it from another room, you should immediately “click” and give treats as soon as the pet is done scratching. Create opportunities to reward and reinforce the behavior by baiting with cat nip every couple of days. 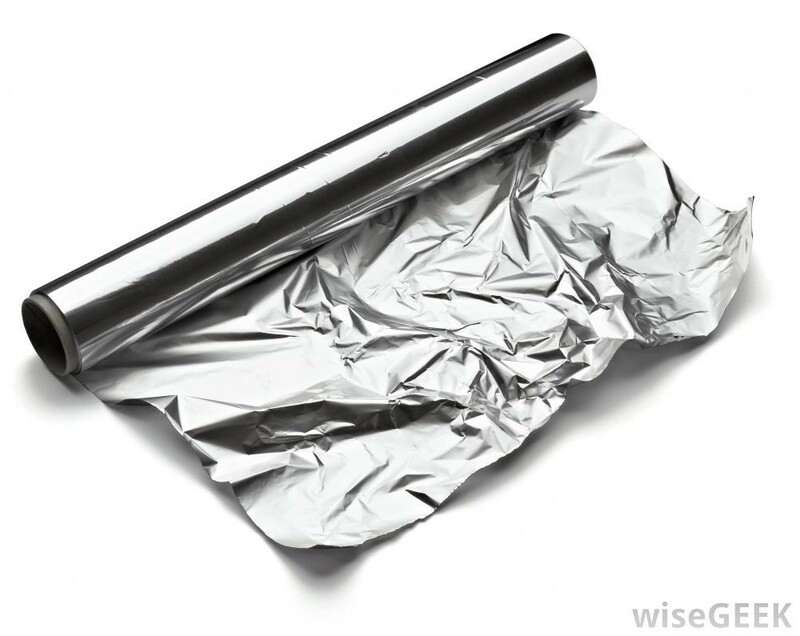 You can use double sided tape, aluminum foil, plastic wrap or bitter apple spray on the surfaces you want to protect to deter the pet. Loud noises or other punishments when the pet scratches inappropriately, will deter the pet when you are present. 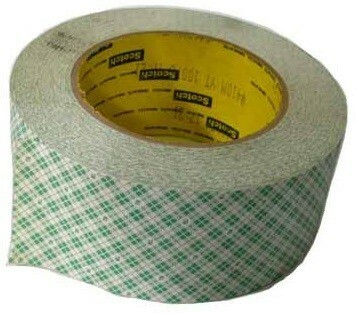 It will not stop the cat when you are out of the house, and should not be a primary method of deterrence. IMPORTANT NOTE: Before using a new clicker, you should “load” the clicker. This process is described on the packaging of the clicker itself, the goal is to associate the noise with the reward. Start by getting your pet’s attention and then “click”, say “good job” in a positive voice. Give the treat, leaving 1 second of time between each step. Repeat 5 times in a row for each session. 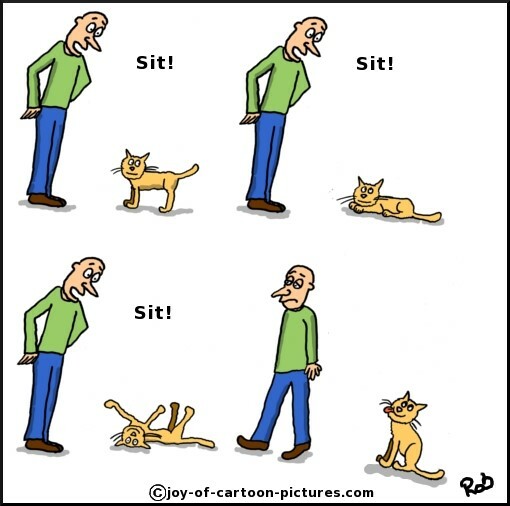 Repeat this process about 3 sessions daily for about 3 days until you notice your pet expecting the treat when they hear the sound.